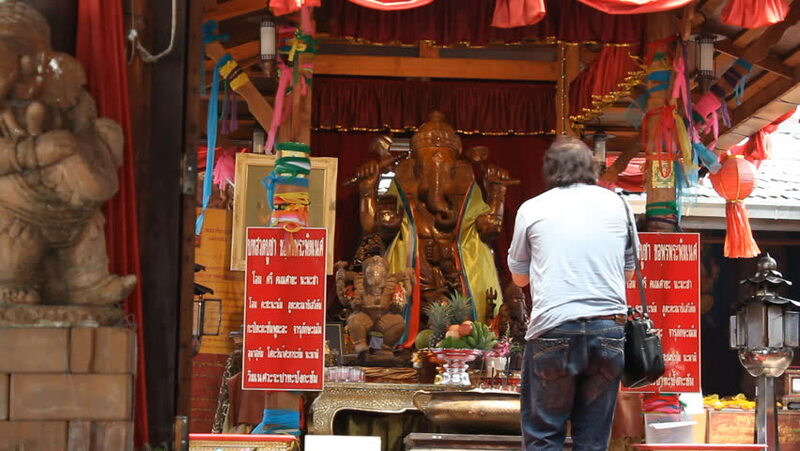 PATTAYA CITY, THAILAND : Making an offering to Ganesh at Pattaya floating market on October 2012. Pattaya is a city in Thailand, a beach resort popular with tourists and expatriates. hd00:24Kherson, Ukraine 22 December 2017: Open Day, rich people enter car sales center at evening event in Kherson, 22 December 2017.
hd00:17ISTANBUL, TURKEY CIRCA 2013 - Rain falls at night outside a cafe in Istanbul, Turkey.